Who knew you might have to become an expert on airline pet policies? Pet travel, by air as well as car, has increased dramatically in recent years. Dogs, cats, and other animals are acknowledged members of the family, so of course we want them to accompany us when we’re on the go. Last year, more than two million pets took flight for travel, and that’s only within the US. Aloha! Are the Islands about to welcome you and your pet as new residents? 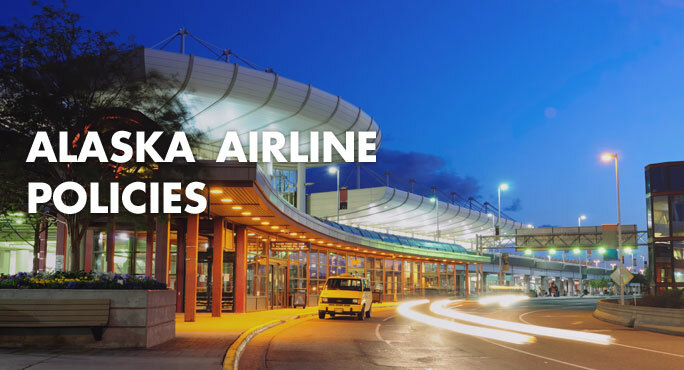 Perhaps you’re considering Hawaiian Airlines as the most appropriate carrier to transport you and your beloved companion to paradise. 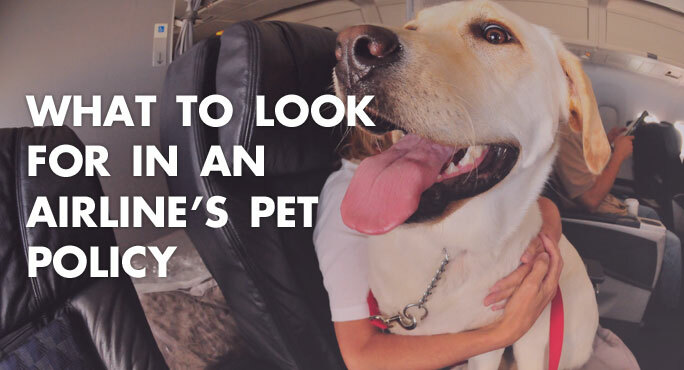 As with all airlines around the world, Hawaiian has their own set of rules when it comes to pets in flight. Here’s what you need to know. When pets travel on Alaska Airlines, they go Fur-st Class™. 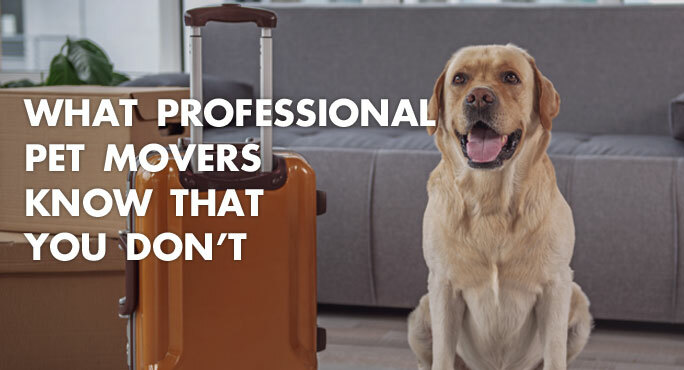 Within certain guidelines, pets can travel in-cabin, as checked baggage, or as cargo – all, says the airline, in a program based on the twin concerns of pet safety and top-notch care. Here’s an overview of what that means, for you and your furry (or feathered, or scaly) friend. 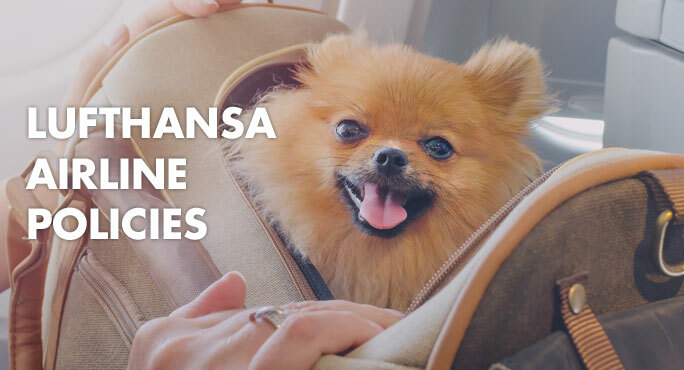 One of the first things you learn as you start to research which airlines might be available to transport your family pet to another country is that each airline has different policies. That can make it difficult to compare your options. 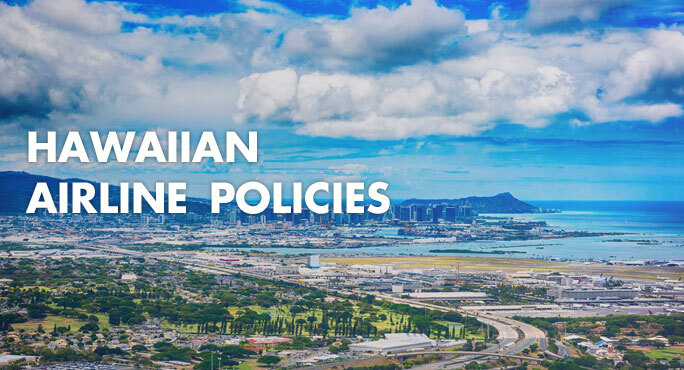 Every airline presents their policies somewhat differently on their website, too. That can add to your confusion and increase the risk that you’ll miss something important. There are so many factors that have to come together to move pets safely and comfortably. Especially if you’re moving internationally. Too often, pet parents think it’s as easy as securing their own reservations – only to learn the hard way that booking a flight is only the beginning when it comes to pet travel. That’s why professional pet movers such as Starwood Animal Transport exist.